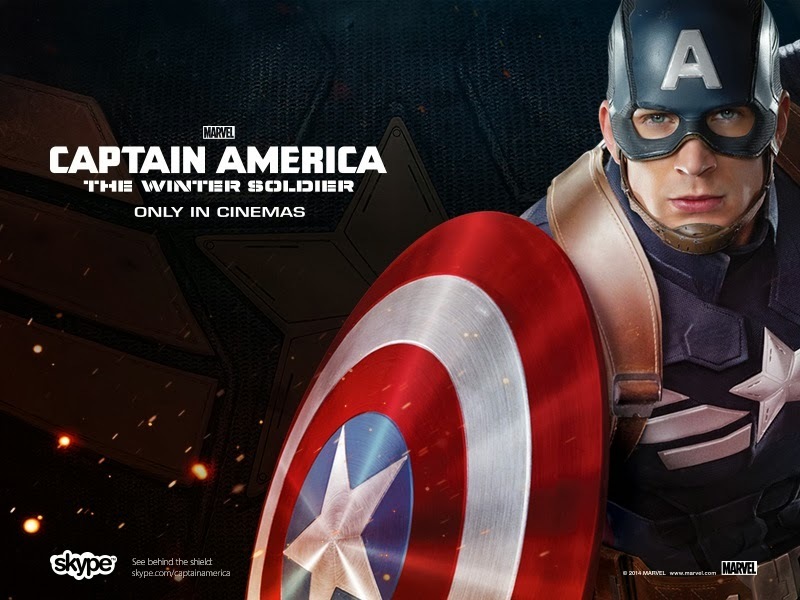 Marvel and Skype are looking salute everyday heroes with the help of Captain America. In honor of the upcoming April 4 release of "Captain America: The Winter Soldier," Chris Evans and additional cast members are teaming up with Skype to salute the real heroes in our world. Now through Tuesday, March 24, Skype users can submit a Video Message via Skype to “EverydayHeroes” to nominate a friend, family member, coworker or general neighborhood do-gooder. And, to celebrate the start of this heroic campaign, Chris Evans created a video to invite Captain America fans to submit their stories. Click here for more details on how you can participate and be sure to spread the word about this unique opportunity.